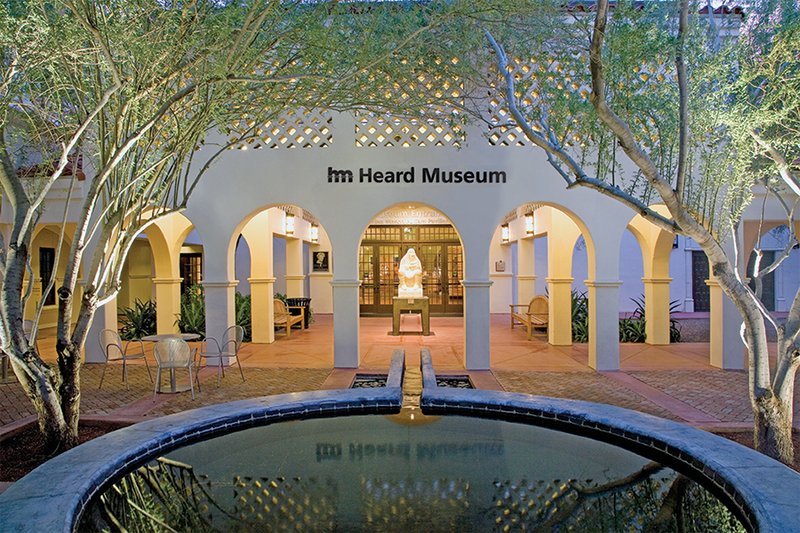 The Heard Museum will be closed on Easter Sunday, April 5, and will reopen for its regular hours at 9:30 a.m. Monday, April 6. Easter is one of four days each year the Heard is closed. The others are Independence Day (July 4), Thanksgiving Day (which in 2015 is Nov. 26) and Christmas Day (Dec. 25).